Michael Harlow is one of NZ’s leading poets. He has published 11 books of poetry, including Sweeping the Courtyard, Selected Poems (2014), Heart, Absolutely I Can (2014), Cassandra’s Daughter (2005, 2006), The Tram Conductor’s Blue Cap (a finalist for the 2010 National Book Award for Poetry), and Take a Risk, Trust Your Language, Make a Poem (awarded the PEN/NZ Best First Book of Prose, 1986). 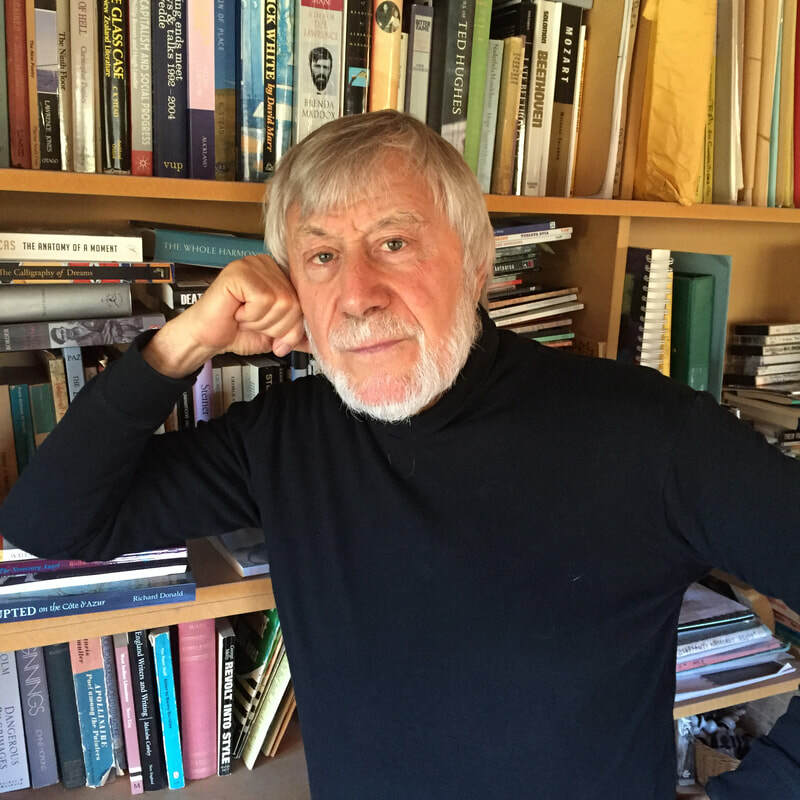 He has held residencies including the Katherine Mansfield Memorial Fellowship and the Robert Burns Fellowship. His collection, Nothing For It But To Sing (Otago University Press, 2016) won the Kathleen Grattan Award for an unpublished poetry manuscript. In 2018, he was awarded the Prime Minister’s Award for Literary Achievement in Poetry.